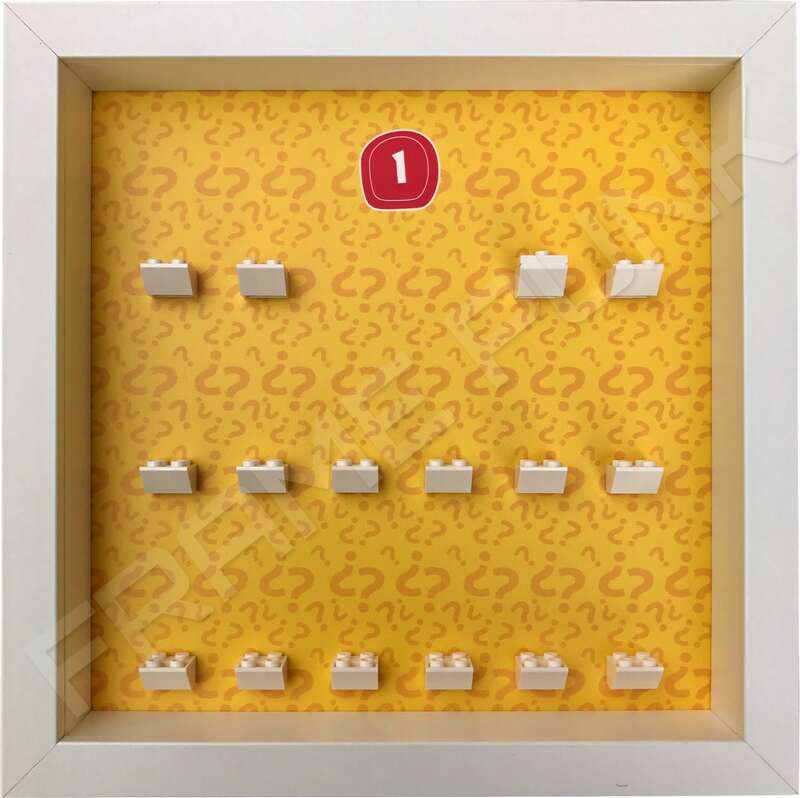 For display purposes we have used a mounting brick formation and coloured bricks that we think best suits the background in question. 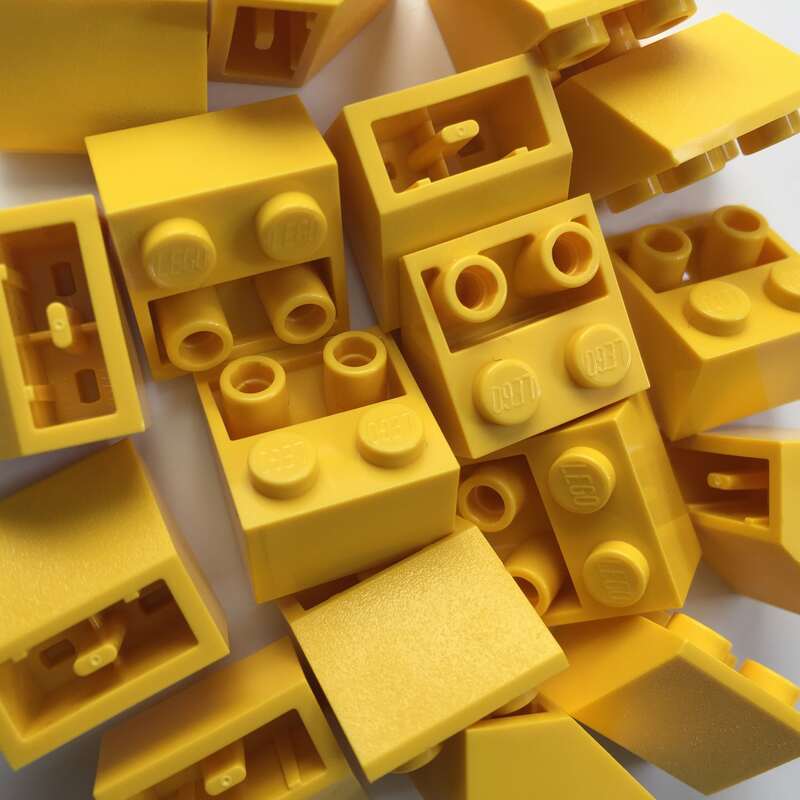 To buy this option, select the yellow colour and the 6-2-6 formation in the drop down menu below. 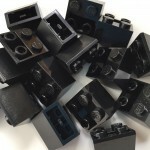 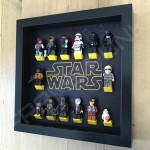 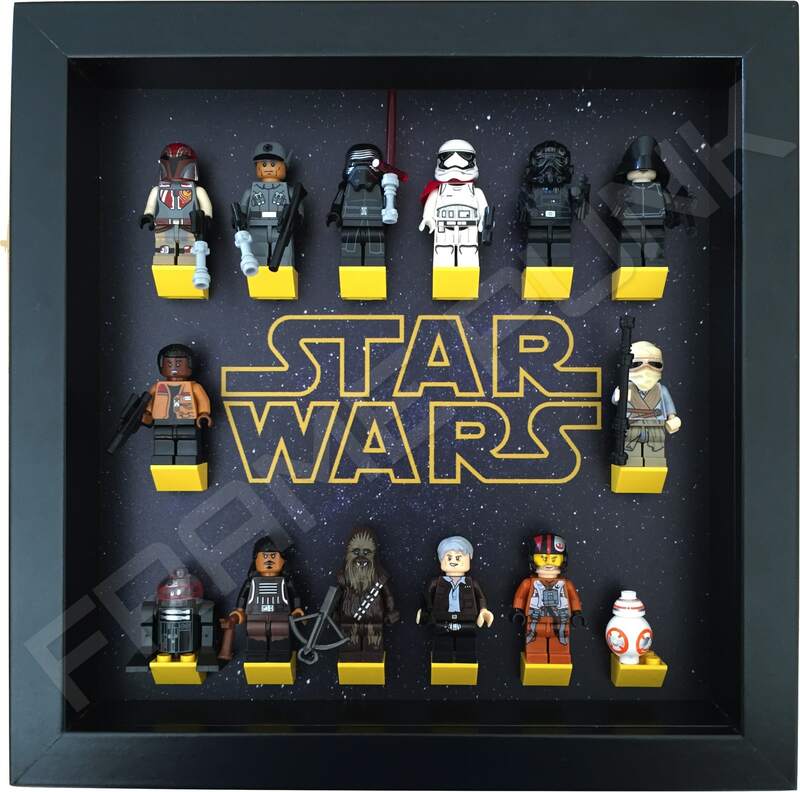 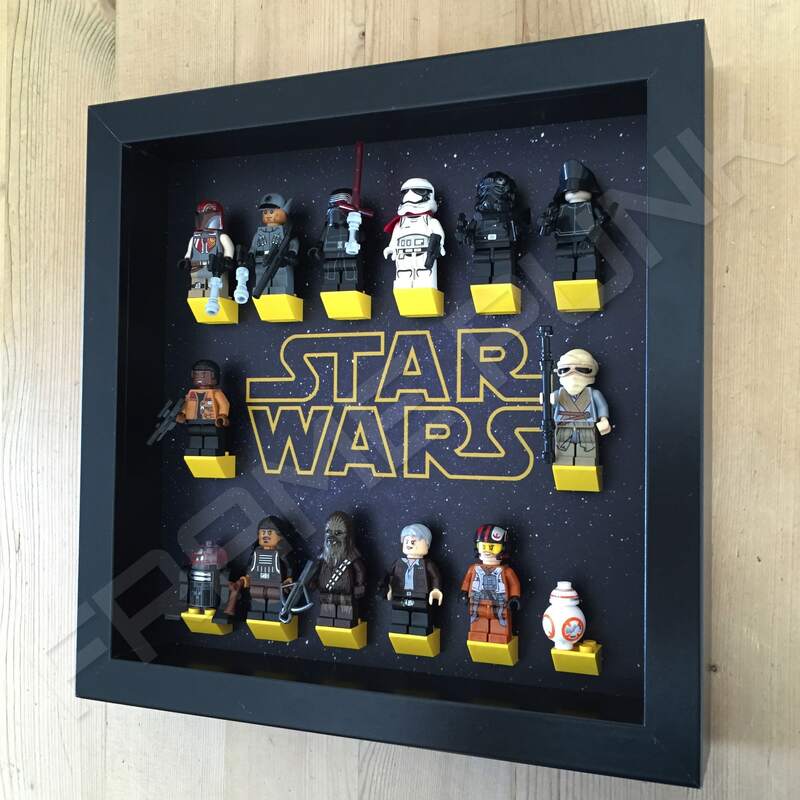 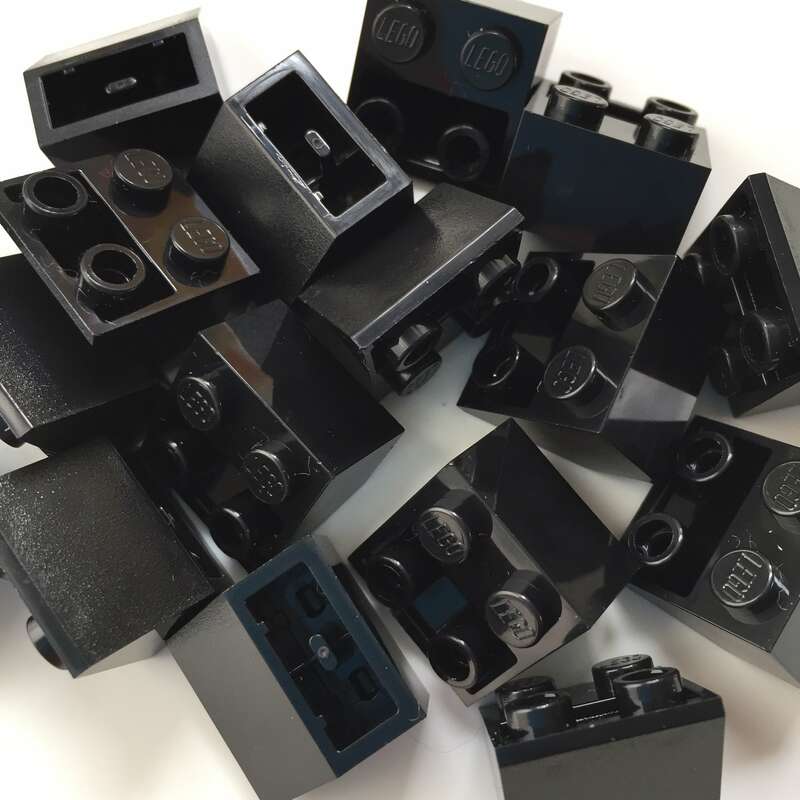 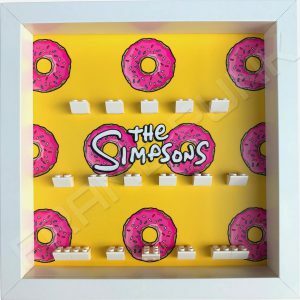 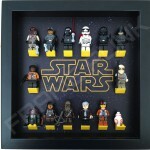 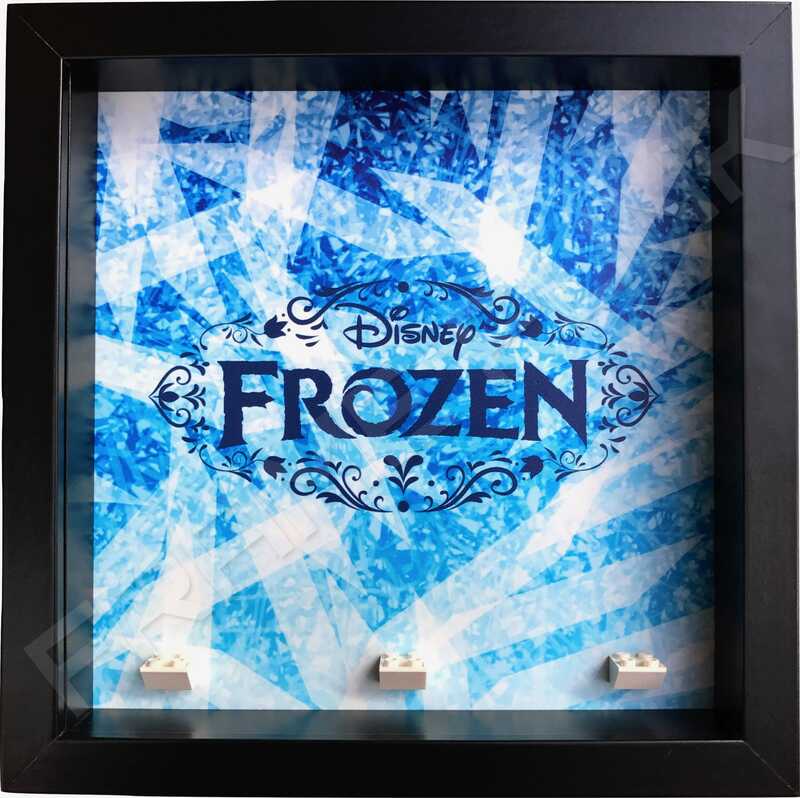 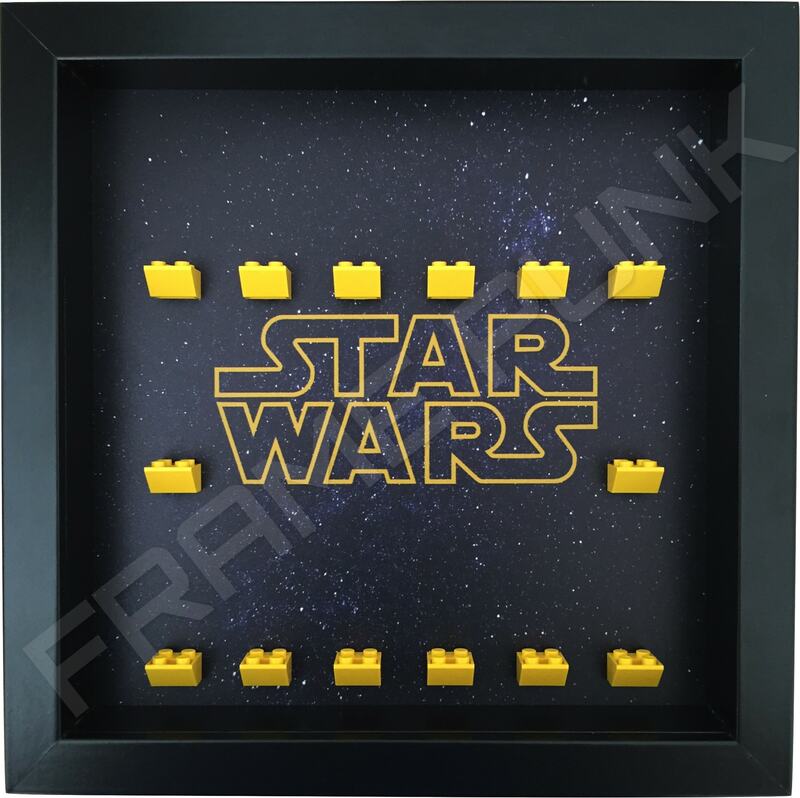 Have fun with this classic Star Wars Lego minifigure display frame that is available as a black or white frame. 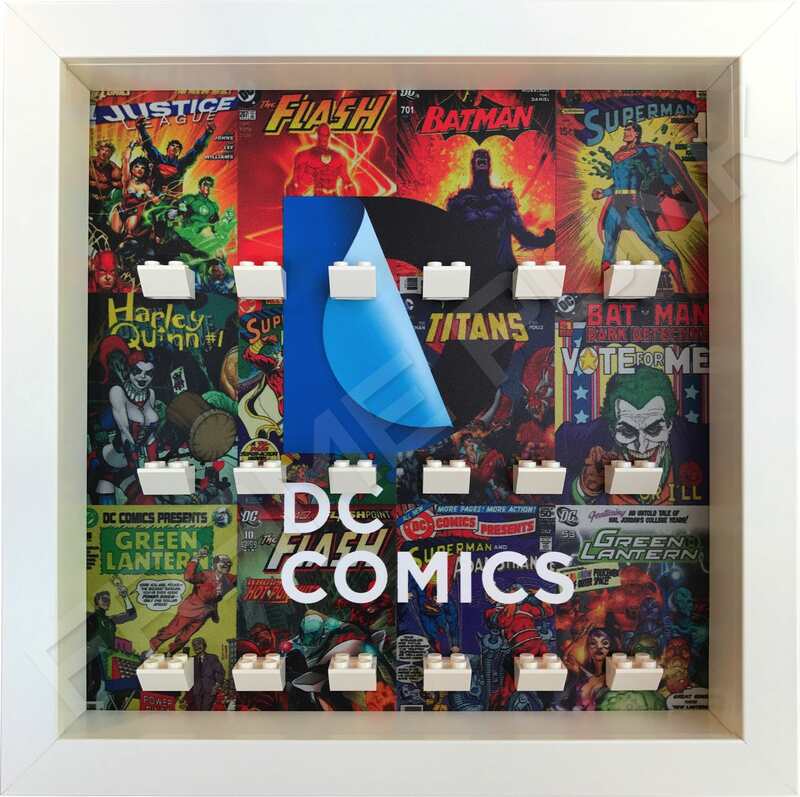 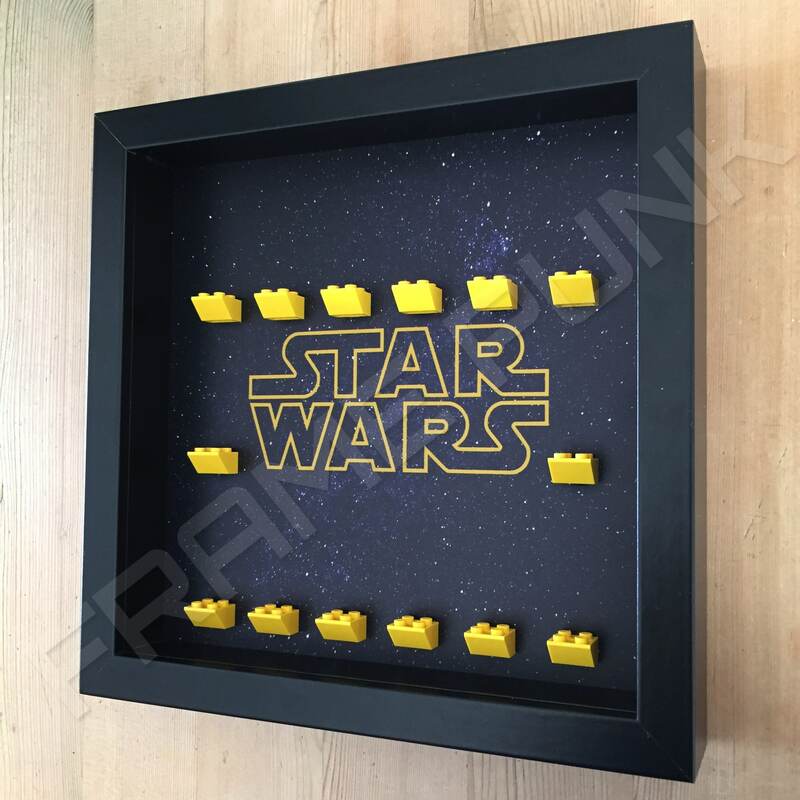 A simple hollow, yellow Star Wars logo centred on a starry galaxy sets the scene for this awesome display frame. 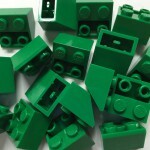 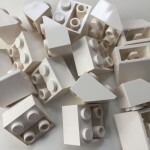 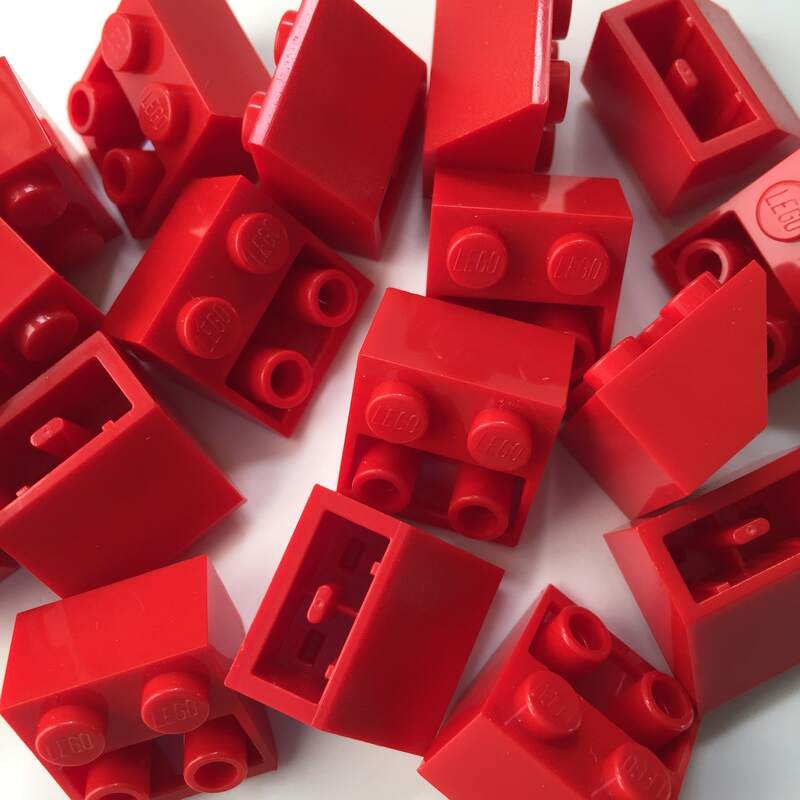 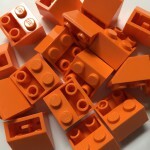 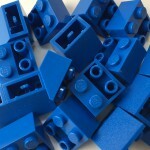 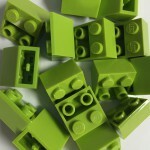 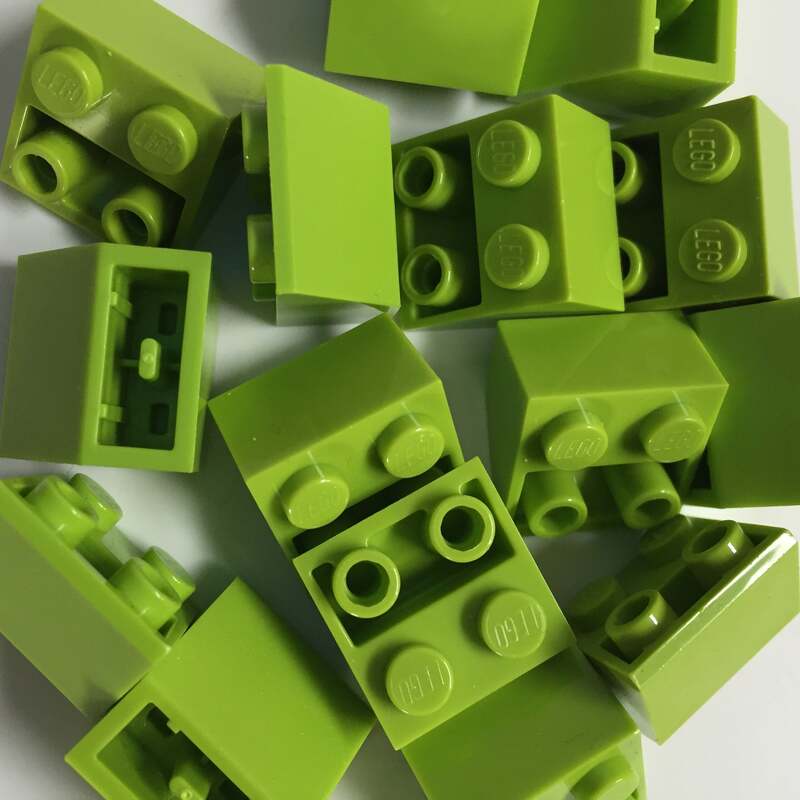 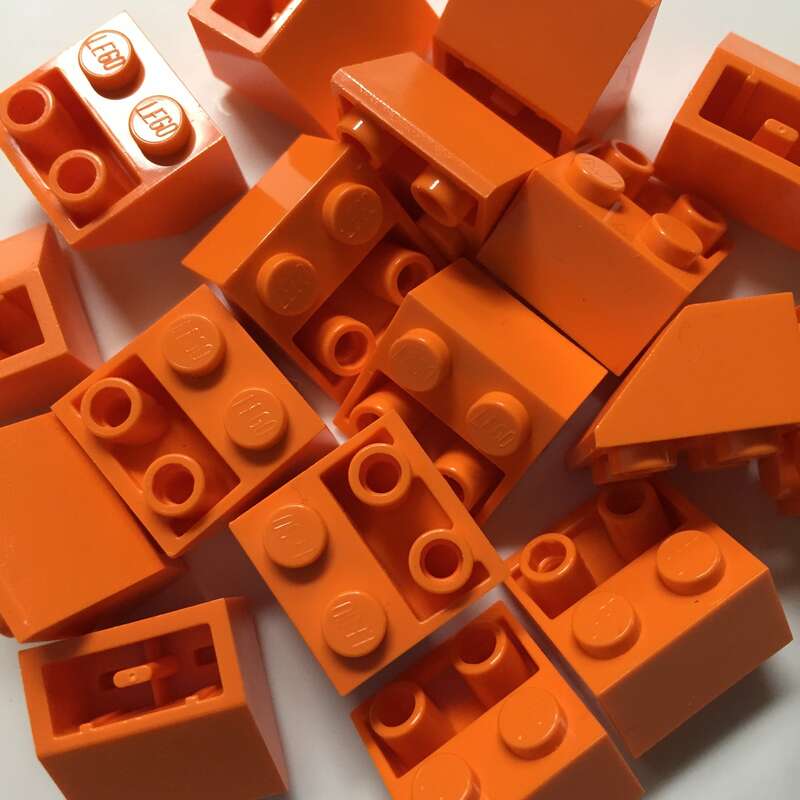 We have used yellow bricks but other choices are white/black/red/green/blue/lime/orange.